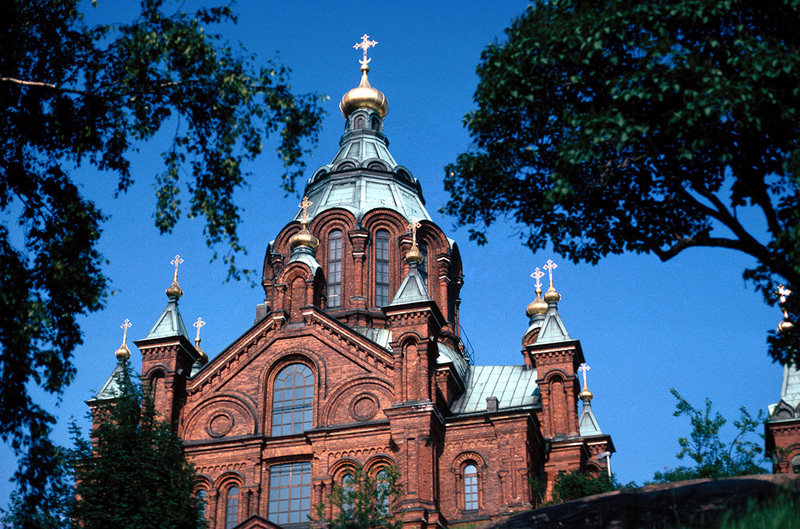 The largest Orthodox cathedral in Western Europe, Uspenskin Cathedral (Uspenskin Katedraali) stands as a symbol of Russian influence in Finland's history. Designed by architect Aleksey Gornostayev during Russian rule of the region in the 19th century, this Eastern Orthodox church was completed in 1868. Visit the popular Helsinki landmark, note its traditional Russian design, and then enjoy the view of the city from this scenic hilltop. Take time to inspect the structure's ornate interior, domed ceilings, and crypt chapel, as well as several historically and artistically important icons, including St. Nicolas the Wonder Maker and Theotokos of Kozeltshan. Arrange your visit to Uspenskin Cathedral (Uspenskin Katedraali) and discover more family-friendly attractions in Helsinki using our Helsinki trip itinerary planning website . Near the East port lieght the Orthodox Uspensky, with a few steps well to reach Church on a rocky hill. Very nice views of the town and the port. In the Church, that familiar very smug and lavish such of Church. Should be missing on any list for Helsinki. And it is that inside does not respond to outside dimensions, is circular and collection, for worship, without ostentation, is worth the visit. A Helsinki landmark, worth visiting regardless of if it is open or closed. 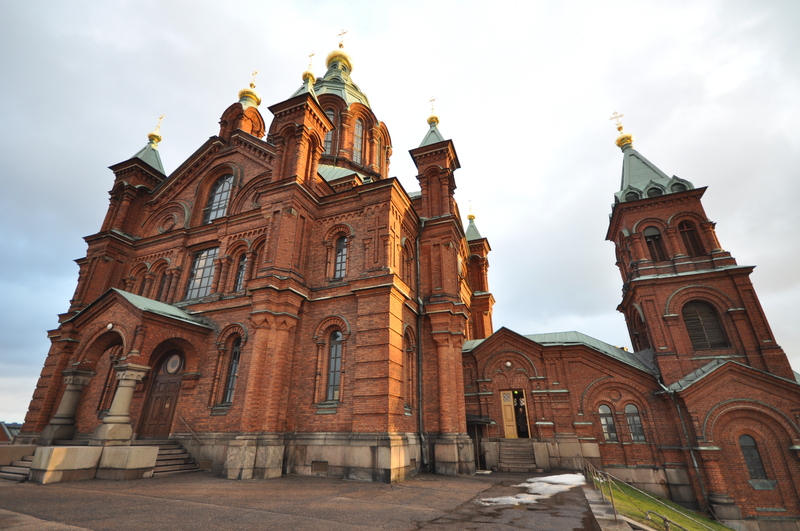 The brick building is in traditional Russian church. There are images outside the church you can check out. Walk around, to the back as well, to see the different architectural elements. There is a great view of Helsinki from the front of the church as well.